As the owner of a chinchilla I have been asked by many people, “how are they as pets?” My experience is that they are not your typical rodent and require much more care than many people realize. Below are a few things to consider when trying to decide if they are the right pet for your family as they are very time consuming with all of the care they need on a daily and weekly basis. Dust Baths: Ideally dust baths should be provided for your Chinchilla daily (or at least several times a week). A dust bath is necessary for the chinchilla’s health and to prevent matting and keep their fur soft, clean, and allows the pet to take off excess oils and dirt, leaving the fur shiny and fluffy. Sanitized chinchilla dust is best. A dust bath container should be separate from their hiding place in the cage. If you were to get your chinchilla’s dense fur wet, it could clump up and mat. On top of that, if your chinchilla gets wet, they could lose body heat quickly and easily become chilled, leaving him vulnerable to getting sick. Chinchilla’s are herbivores, which mean they only eat plant material and need to have food moving through their digestive system to avoid health problems. Their diet is mostly grass hay and that provides the necessary fiber. Adding fortified pellets daily will round out a chinchilla’s healthy diet. Chinchilla’s need to have the right mix of hay, pellets and treats to avoid health problems. Treats are a good way to bond with your chinchilla, but giving treats too often can encourage them to refuse the proper basic foods and WILL NOT get the nutrition they require. If you do own a chinchilla, it is recommended to feed a pelleted diet and avoid muesli mixes. Sudden changes to the diet should be avoided as that can cause serious digestive upset. The typical daily diet for a chinchilla consists of ~30g of pellets and unlimited hay, with fresh water provided daily from a bottle. Fresh herbs and leafy greens can again, be fed in very small amounts, daily as treats. These crazy little rodents require a lot of exercise and as such would benefit from having a large cage with different levels to jump around from and exercise their legs. Sleeping huts made of wood are a great idea to help your little chinchilla feel safe and provide a clean dry area for them to slumber. Please keep in mind that chinchillas do chew plastic, so it’s always best to stick with huts made from wood or HAY. 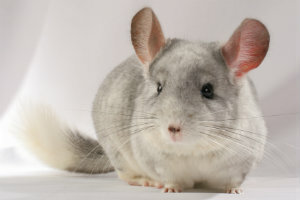 As previously mentioned, chinchillas are very active animals, and require lots of exercise. Therefore an exercise wheel is a must! Ideally, the wheel should be at least 15 inches in diameter and wheels that have ball bearings are preferred. Always locate their cage in a well-lit area, but DO NOT place the cage in direct sunlight or in drafts. Wood shavings, newspaper, shredded paper, recycled wood or cardboard litters are suitable bedding materials. Chinchillas also require nesting material. Any type of soft shredded paper/bedding would be suitable for this purpose. You should always provide bedding at the base of the cage to absorb waste, and nesting materials within the cage and nest boxes for your chinchillas to rest on. Aspen shavings are best to use and always avoid cedar (as the oils in the cedar are harmful to the chinchillas). Finding a veterinarian before purchasing a chinchilla is a very good idea as there are not too many general practitioners out there who will see pocket pets (especially chinchillas). 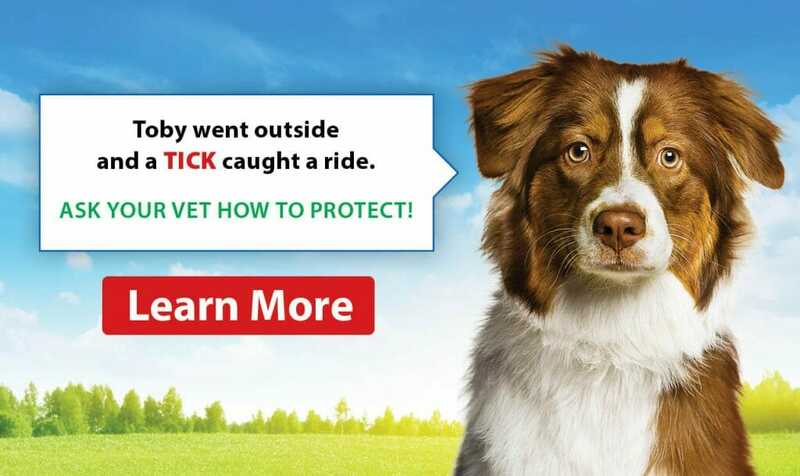 It is always important to find a vet who is knowledgeable, has the facilities, equipment and materials to treat your pet on a routine basis as well as being equipped to help you in case of any unforeseen emergencies. Dental care is a must for chinchillas, as they (like most of the rodent family), have teeth that grow continually. 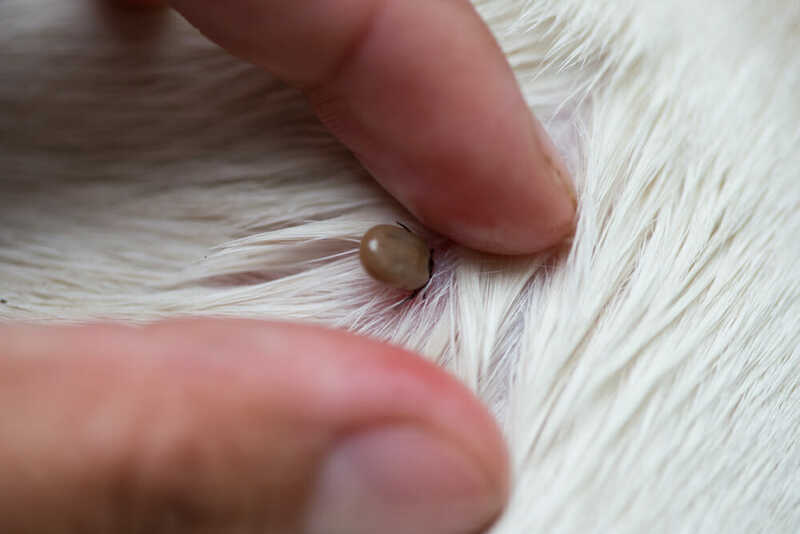 If you notice your pet is eating less or suddenly stops eating all together, it would be advised to book an appointment with your veterinarian for a consultation. Chew toys are a great way to help maintain their oral health. The chew toys that work the best are wooden fruit tree branches, wooden chew blocks and lava chews. Timothy or Grass Hay will also help to grind down their ever growing teeth and is a vital part of chinchilla’s nutrition and care. While this article was focused on the Chinchilla, my hope is that it will help everyone understand the amount of research and questions that should be asked before bringing any new pet into your life and home. Remember to always do your homework, but also remember your veterinary team or stop by College Manor Vert Hospital is a great resource and has a wealth of knowledge and past experiences to share. We are just waiting to be asked!